Planned a vacation but not yet booked? These strategies can help you get the best values for the lowest offers. 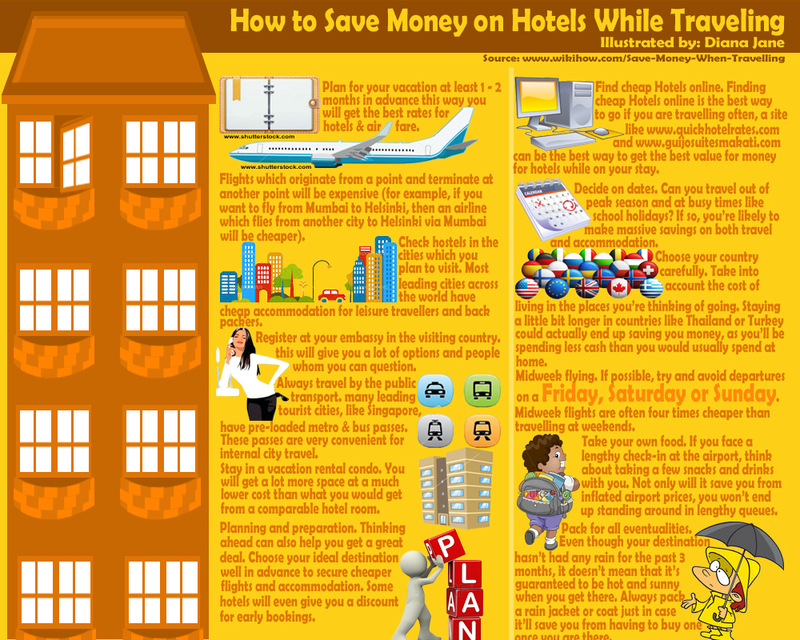 Checking in on hotels are usually expensive but by following these hotel tips in this infographic can help you badly.